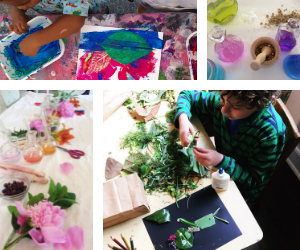 Side by Side Studio is bringing you 8 weeks of Summer Art Camp joy. 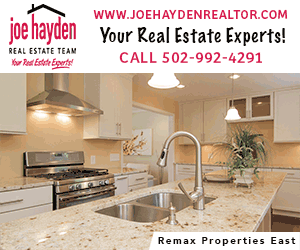 Side by Side Studio Summer Camps offers 6 weeks of camps for ages 3-6 and 2 weeks of camps for ages 5-10. 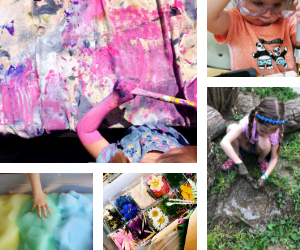 Each day children will be invited to explore and create through a variety of mediums and hands-on activities at Side by Side Studio Summer Camps. 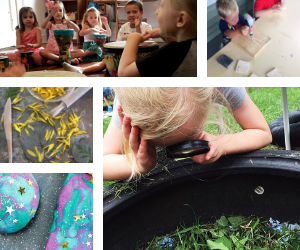 Each week has a special theme—from creating enchanting magic potions to exploring outer space through paint and clay, tinkering with sculpture and building bug habitats—each camp is grounded in art, nature and joyful learning. Your young artists will love spending a week in the studio creating and meeting new friends!